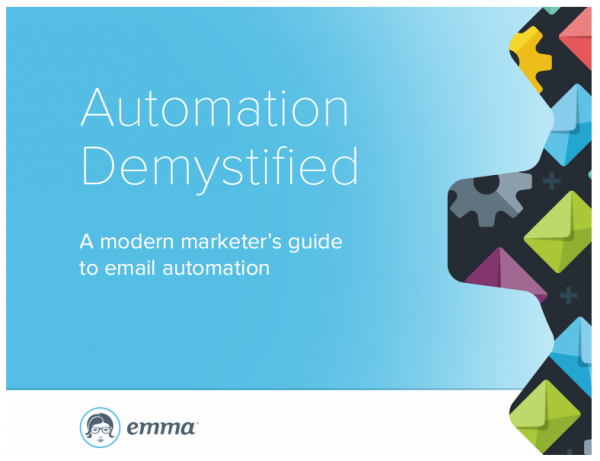 We’ve all heard it – email automation is the best way to deliver personalized content at just the right moment, when people are more likely to open, click and buy. So why aren’t you doing it? Automation doesn’t have to feel complicated. Here’s how you can get started right away.